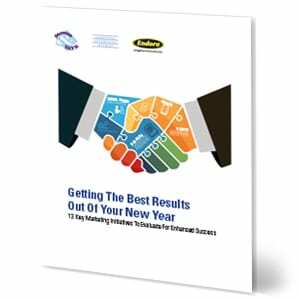 Thank you for your interest in our Getting The Best Results Out Of Your New Year white paper. A link to access the white paper you requested will be sent to the email address you supplied shortly. We hope you find the information valuable. 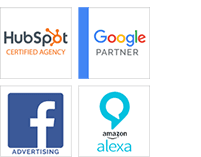 If you would like to talk about how we can help you implement these new strategies into your marketing program, please contact us to start the discussion.